If you’ve recently started to make homemade almond milk, you’ve probably wondered what to do with the leftover almond pulp. Being on the lookout for easy recipes that call for almond pulp may well have become a part of your almond milk-making routine. Almond pulp is the by-product of making almond milk. It is not much of a secret that when you make almond milk, which is absolutely delicious by the way, the bulk of the almonds’ nutrition gets left behind in the form of almond pulp. While the specifics vary with each preparation, 1 cup of almond pulp may be 80 percent meal and 20 percent water. Again a rough estimate, this pulp may contain around 500 calories, 40 grams of fat and 9 grams of fiber. So, the big question arises: How to use up this super nutritious and delicious almond pulp? Because discarding it or letting it go to waste would be an unthinkable shame and a culinary crime. But this doesn’t mean that for each quart of almond milk that you enjoy, you need to labor over an extensive recipe to utilize the pulp. 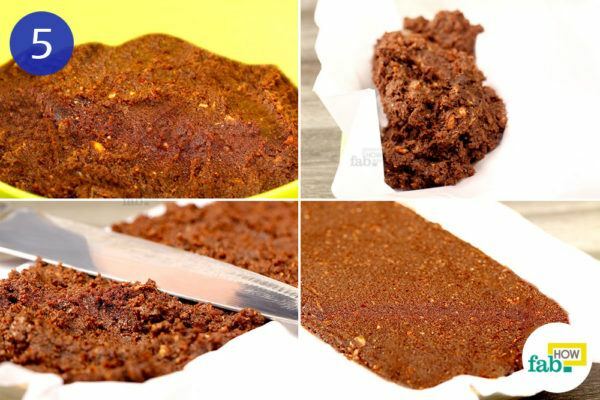 This easy peasy, eggless and no-bake brownie recipe is delicious in spite of being hassle-free. 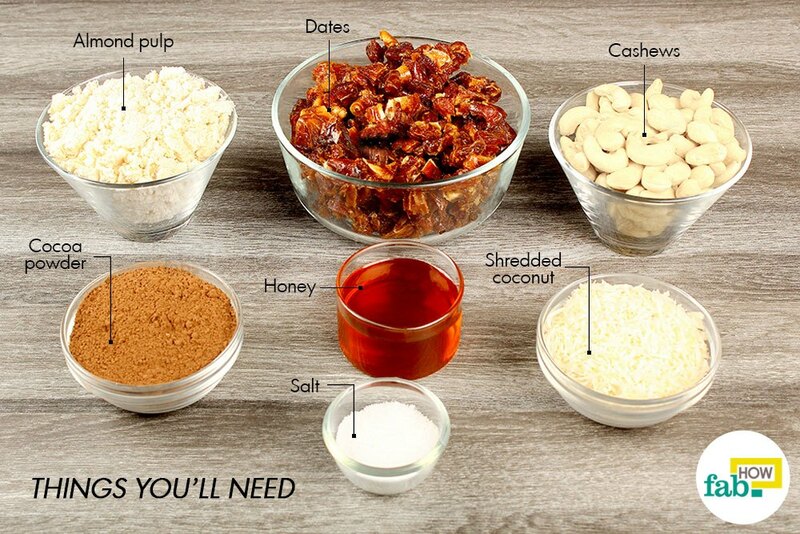 Now you can indulge your sweet tooth and use up that leftover almond pulp at the same time. These decadent brownies can be made and stored in the freezer and are great as party desserts or for everyday enjoyment. Put 1½ cups of cashews in a blender and mill it to a fine texture. 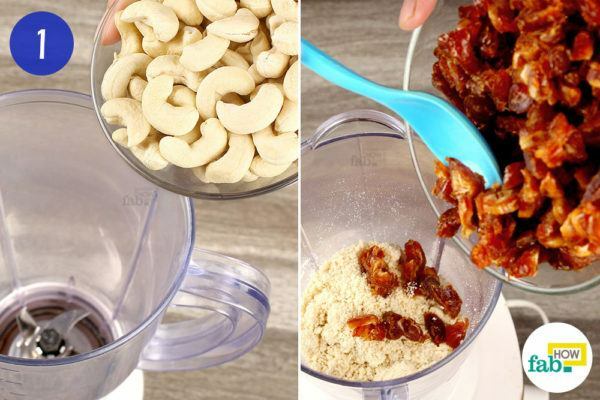 Add 2 cups of dates to the milled cashews. The dates should be pitted and coarsely chopped. 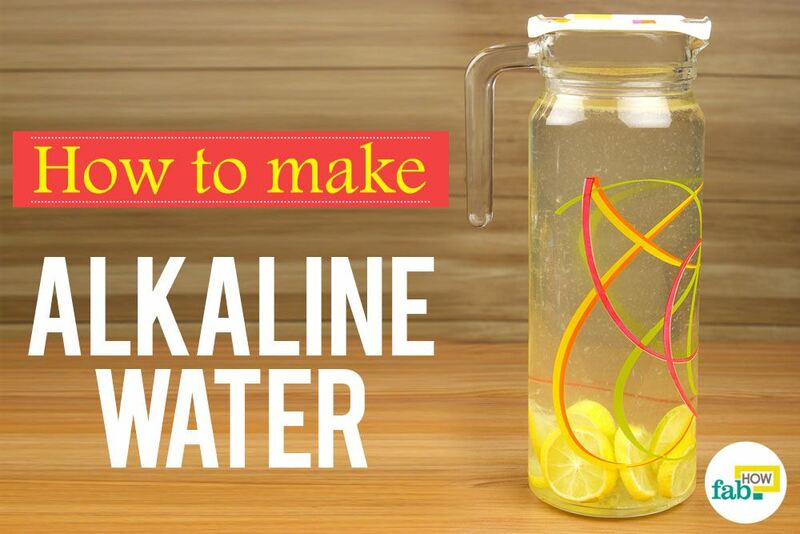 Pulse the blender to mix them in. 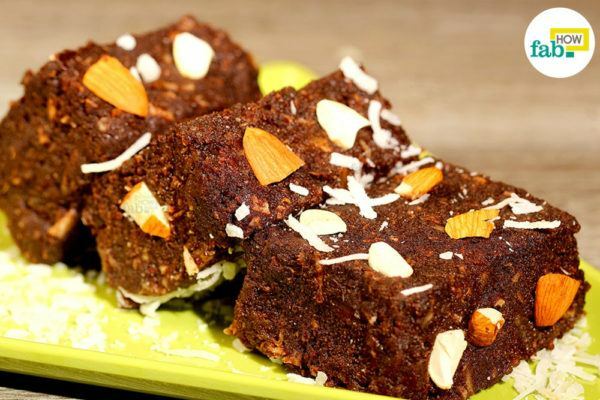 Besides sweetening, the dates contribute to the flavor of the brownies and give them a chewy texture. Now, add 1½ cups of almond pulp along with ½ cup of dry shredded coconut. The almond pulp has a nutty deliciousness to it that remains even after extracting the almond milk. Coconut adds to the texture of the brownie mix. Add ½ cup of unsweetened cocoa powder to the blender, then pour in ½ cup of honey as well. 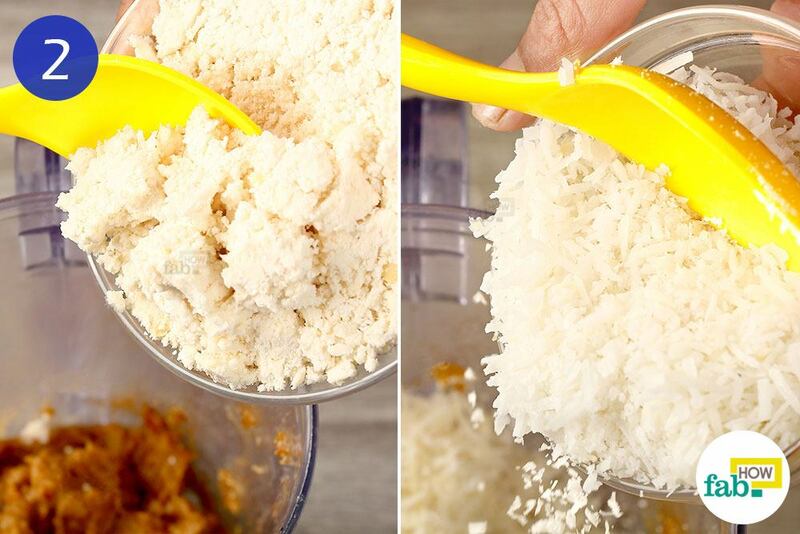 Lastly, add ½ teaspoon of salt and pulse the blender to evenly incorporate it into the mix. Work the blender on high until all the ingredients are well mixed. Like every good dessert recipe, this one uses a little salt to balance out the different flavors and enhance the taste. Line a tray with butter paper. 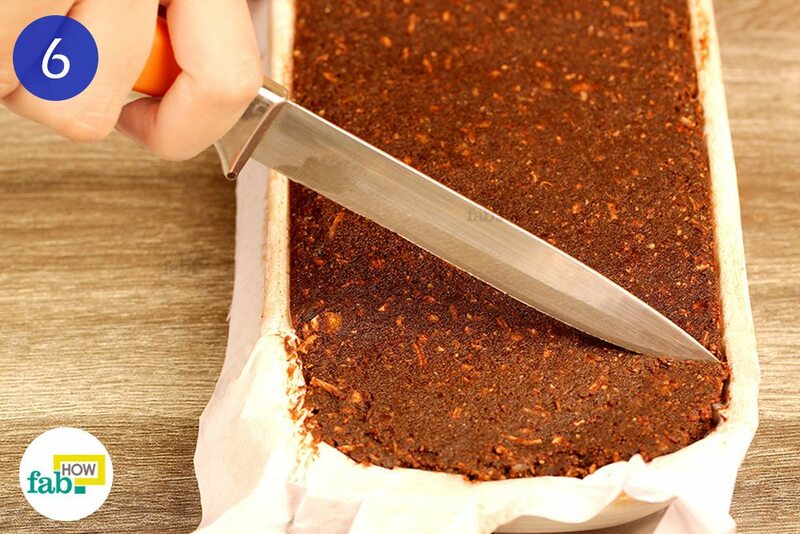 You can use any square or rectangular container that is small enough to be fully packed with the brownie mix. Firmly pack the tray full with the brownie mix, pressing it down and leveling it with a knife. Pop the tray into the freezer for over 2 hours to let it set. Cut out the slices and you’re ready to go. While you can put these brownies straight into your mouth, a little garnish works well when serving them. Going with the theme, you can easily garnish them with almonds, cashews and shredded coconut. These brownies can also be enjoyed with chocolate icing, chocolate sauce or a good chocolate ice-cream. The brownies should be stored in the freezer until consumed. This recipe works best with fresh almond pulp leftover after making almond milk, but you may also use almond meal. If you have cashew meal on hand, you can substitute 1 cup of cashew meal for the whole cashews. 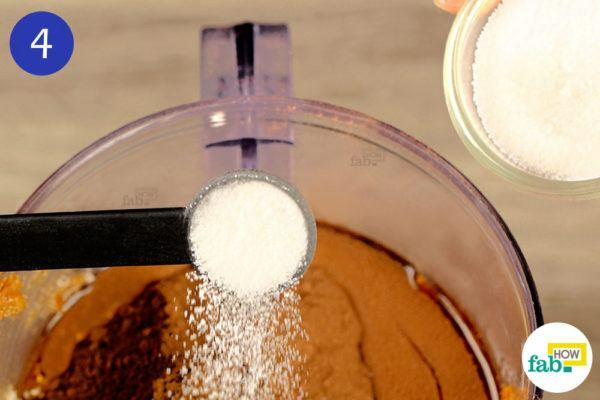 The consistency of the brownie mix will depend on how much moisture is initially present in the almond pulp, which in turn will depend upon how much milk you’re able to squeeze out while making almond milk. If the mixture comes up too dry for whatever reason, temper the consistency with a little almond milk. Add 1 teaspoon of almond milk at a time while processing the brownie mixture. 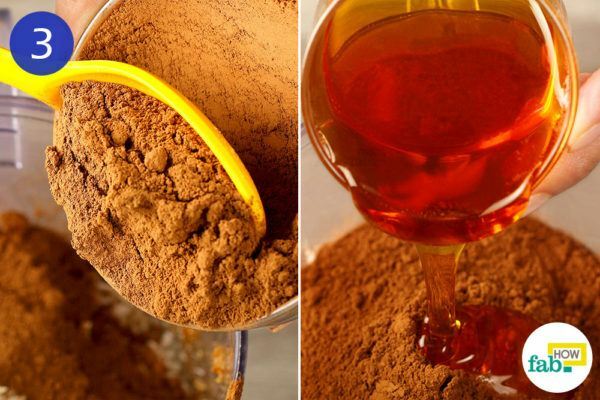 Honey can be easily substituted with agave nectar and maple syrup. Vegans also have the option of using bee-free honey. If your blender is not high-powered, you may need a food processor to process the brownie mix.